DJI has once again changed the game in aerial imaging. 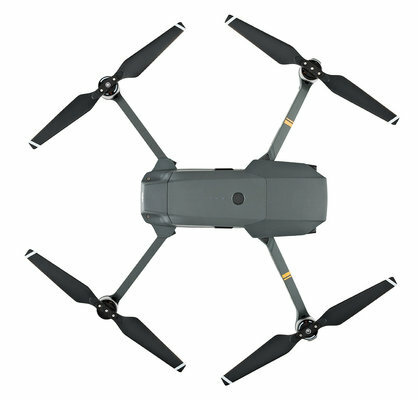 After establishing the industry leading drone form factor with the Phantom Series, the Mavic Pro not only has changed what a drone looks like but also how you carry it and where you can take it. 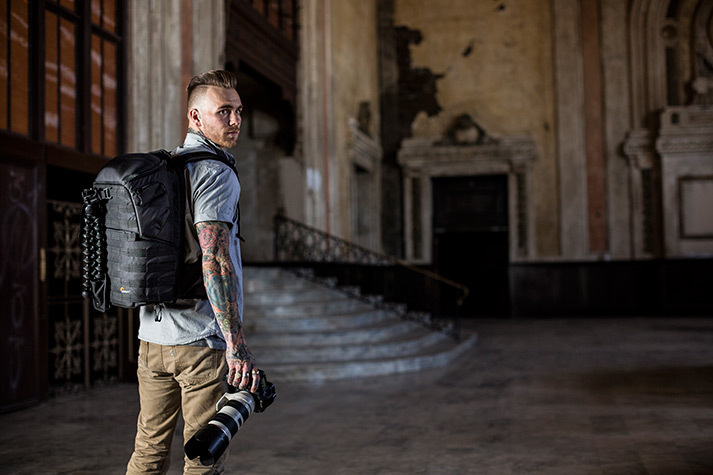 Whether you go fast and light with a dedicated Mavic Pro kit or you need to add Mavic pro to your creative toolkit, we have the bag that will match your gear and the requirements of your location. Today's image-makers and story tellers can now add this extremely powerful flying camera to their workflow in the same amount of space as a standard DSLR and 70-200mm lens. 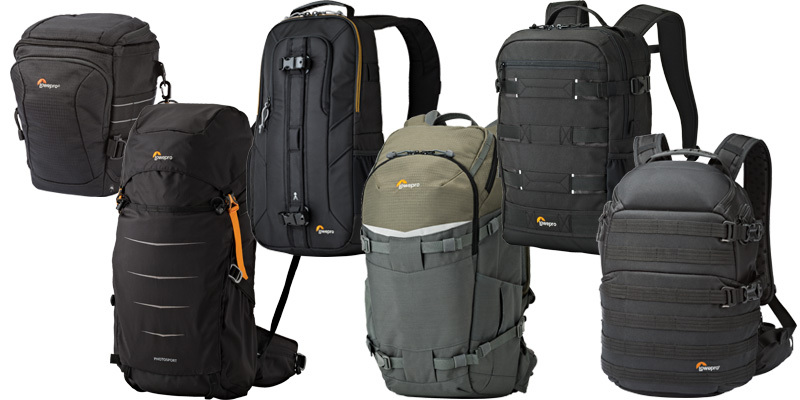 Here are some recommended bags for those who want to include a Mavic drone as a part of their go-to kit along with their DSLR, Mirrorless and other camera gear. 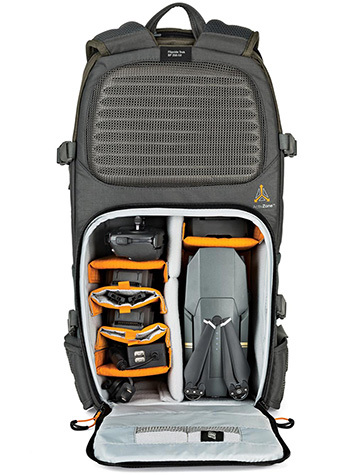 Note: While not designed as a drone bag, all the bags below will fit the entire base kit of the Mavic Pro including spare blades chargers and accessories. Pick your style — how do you work/play with Mavic Pro? Replace your case! 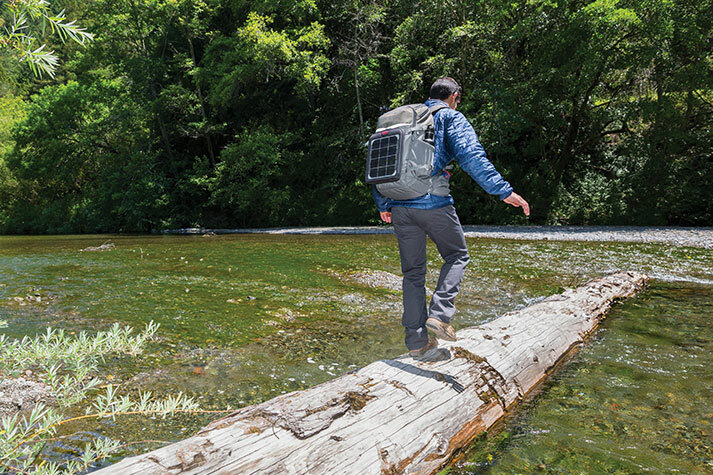 Get great protection and multiple ways to carry your Mavic Pro in a super light package. Wear the Toploader Pro over shoulder, cross/body, on chest or on belt. 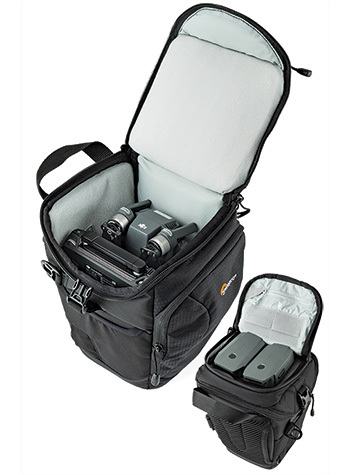 Toploader Pro also makes a great bag-in-bag solution for traveling with your Mavic. The included All Weather AW Cover™ will protect your Mavic from rain, dust and the elements. 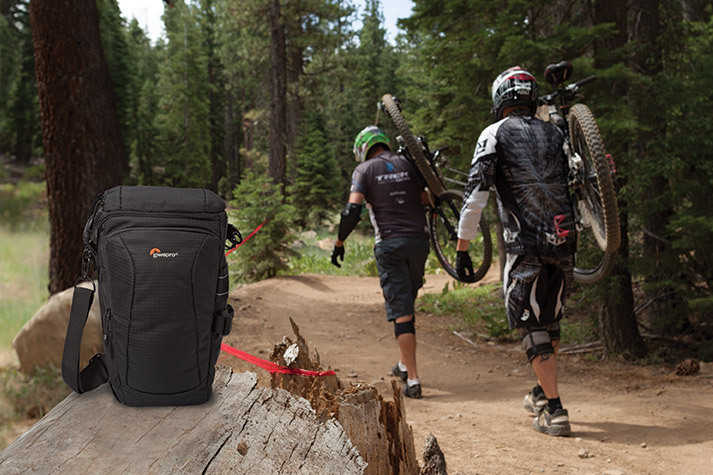 Hit the trail with the legendary Photo Sport, Lowepro's superlight outdoor adventure sport backpack. The UltraCinch™ compartment tightens around the device to secure it for maximum protection and optimal carry while in motion. 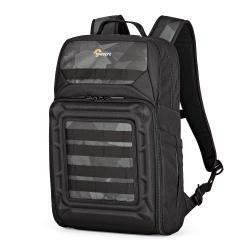 Compartments provide room for a jacket, personal items, water bottle and accessories to support your active lifestyle. Are you a media creator, digital storyteller or gearhead that requires a full arsenal of professional tools to capture your vision? 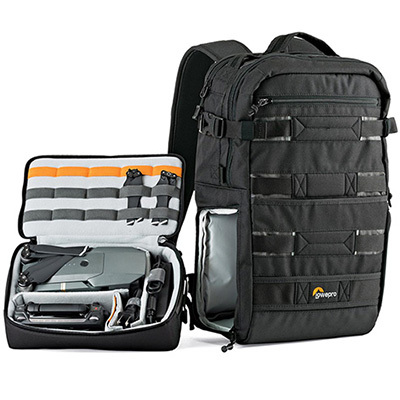 If you need to carry a Mavic Pro plus DSLR/Mirrorless camera, Osmo handheld camera, mic, tripod, tablet, laptop and more, choose the award-winning ProTactic backpack from Lowepro. Both sizes of the Slingshot Edge (SL150 and SL250) will fit Mavic Pro, controller, batteries and accessories. If you are looking to carry the slimmest package, go for the SL150. If you want a bit more room for your other tools & toys, step up to the SL250. Both sizes come with our famous All Weather AW Cover™ for protection from weather. 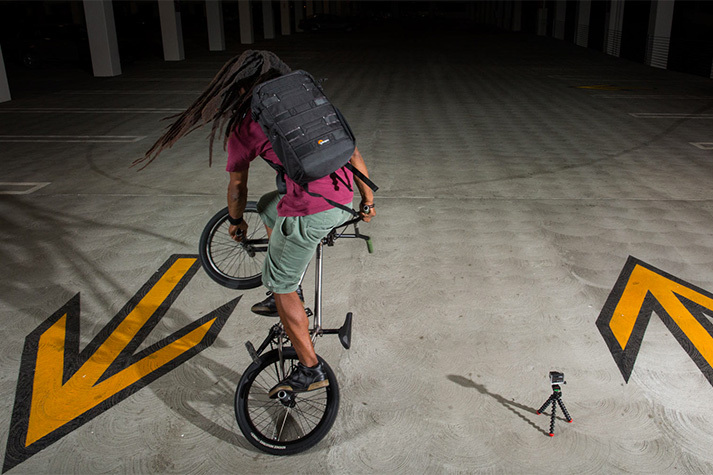 The Viewpoint BP 250 is a super versatile daypack with a side-access, removable gear box that can be configured to fit Mavic Pro one day, then a set of 360/action cams the next. 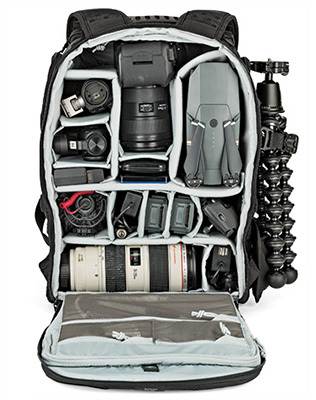 The flexible ViewPoint carries a laptop and, with the gear box removed, can be converted into a full daypack. 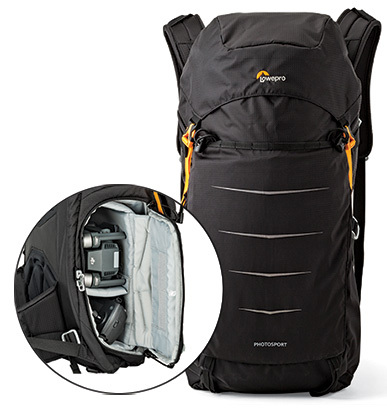 Buy ViewPoint for your Mavic and then use it for an everyday backpack. Explore the world beyond your backyard! 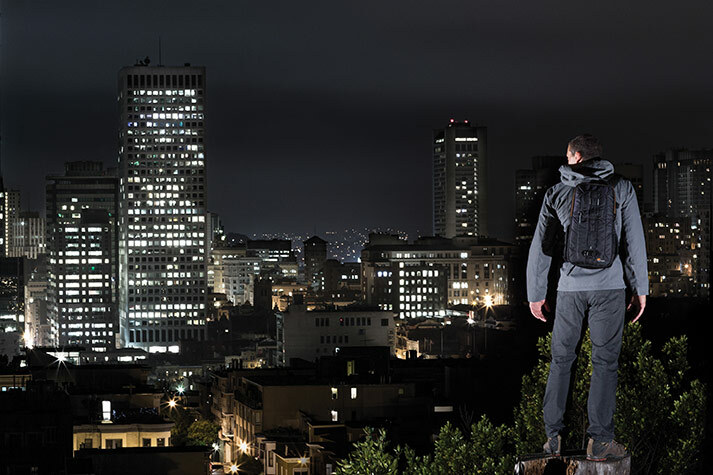 Get out there and back with enough gear to capture epic shots plus personal supplies needed to be comfortable doing it. 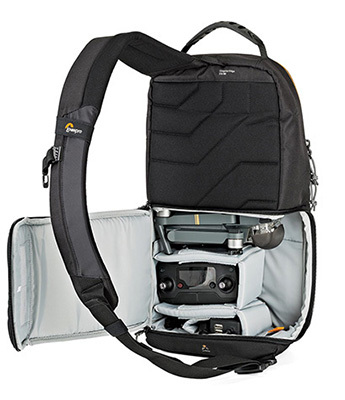 Flipside Trek strikes a balance between the large open zone for personal stuff and the protective compartment for Mavic, cameras & devices. 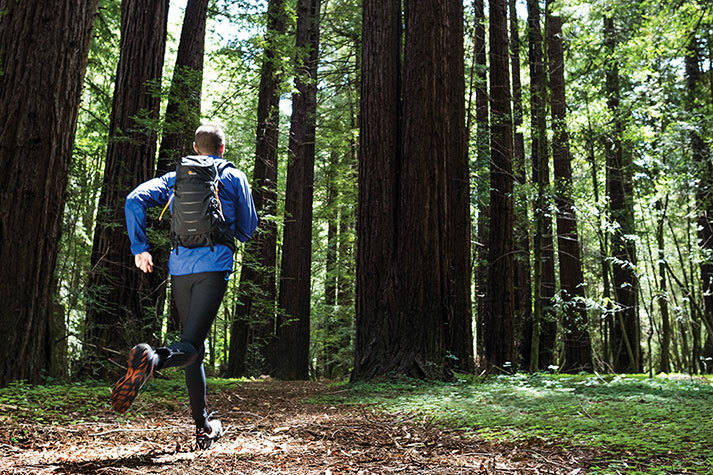 Flipside Access, water bottle pockets, external attachment points + All Weather AW Cover™ make this bag a trekker's dream. 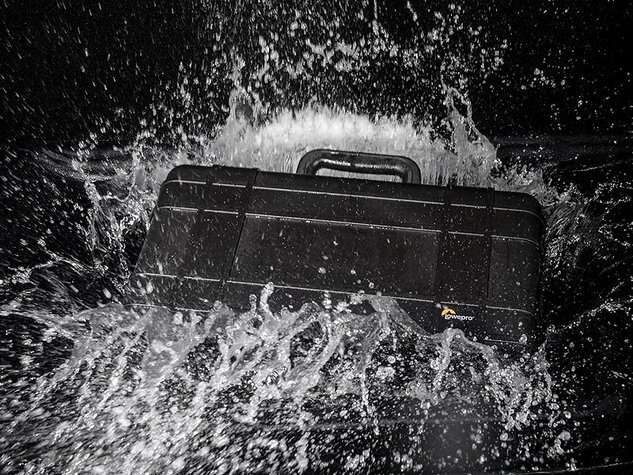 If you need the most extreme protection for transporting and storing your Mavic Pro kit, look to the Hardside 200. 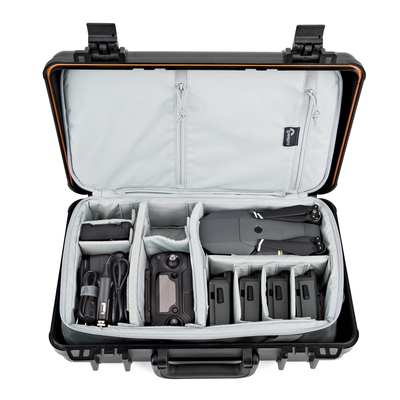 This IPX7 waterproof hard case delivers impact protection in a sturdy carry-on compatible briefcase size. 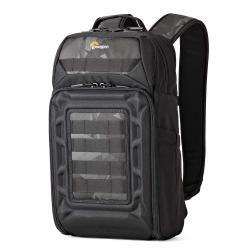 The removable insert can also be carried like a backpack, so you don't have to carry the ABS outer shell when not needed.